I’ve created the food tour I would want to go on.I want everyone who visits Edinburgh to discover what a fantastic vibrant city it is, full of passionate people who care about food and where it comes from and what it tastes like. These food walking tours are the tours I would like to go on if I came to Edinburgh for the first time. I was born and brought up in Edinburgh. I worked in London and Hong Kong as a food columnist and food editor eating and cycling through much of Asia before returning ten years ago to a vibrant Scottish food culture. I was so inspired, I approached Scottish Television with an idea for a eating and cycling television programme. I was lucky with my suggestion and we made 16 programmes of The Woman Who Ate Scotland – where I cycled and ate my way round Scotland . 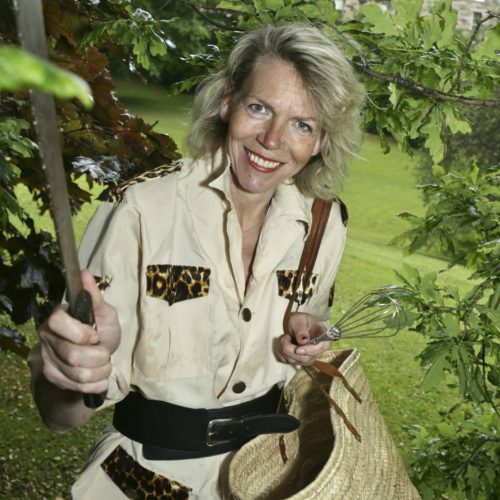 The two-part series was shown on STV and also on the World Food Channel. I am also very interested in the links between good health and diet. 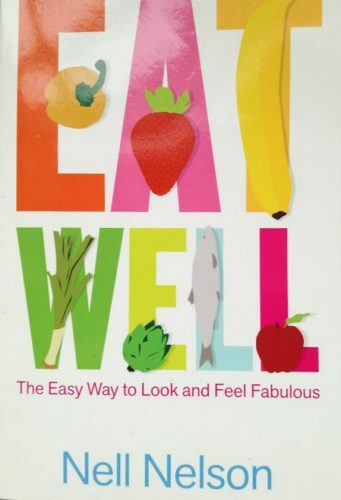 I am a qualified nutritionist and as a result of advising clients and helping them with recipes, I wrote a cookbook Eat Well – The Easy Way to Look and Feel Fabulous published by Hachette. I love taking people to food places I have discovered. 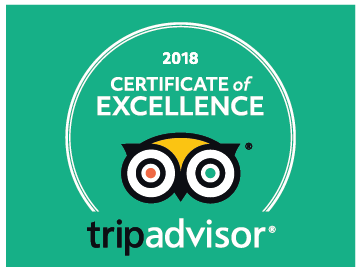 All the places on my food Safaris are food establishments run by people who are as passionate about food and drink as I am – and you are.